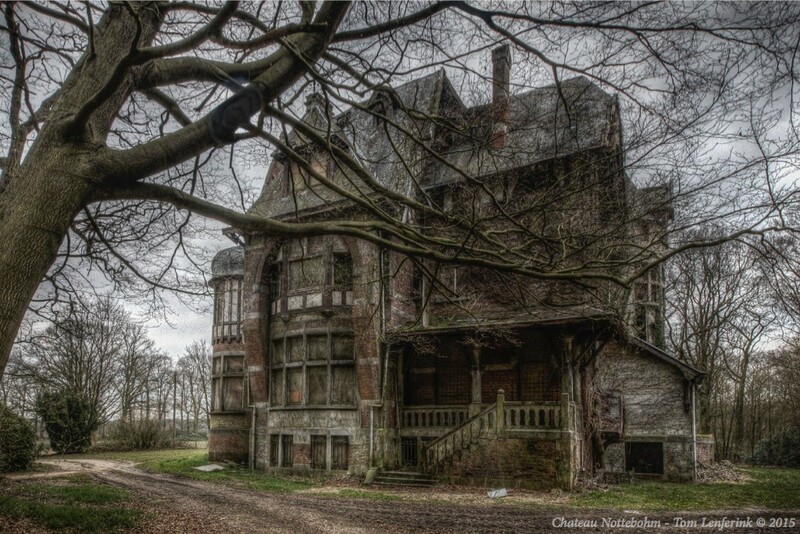 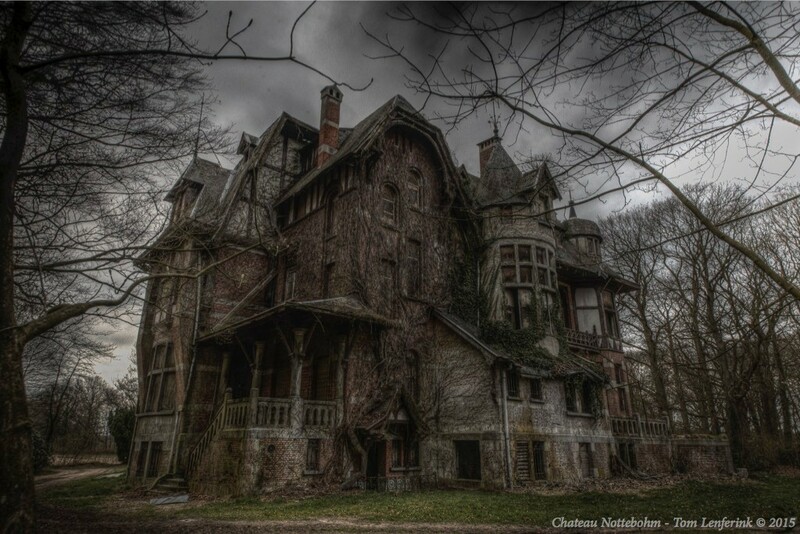 An abandoned Chateau somewhere in Belgium. 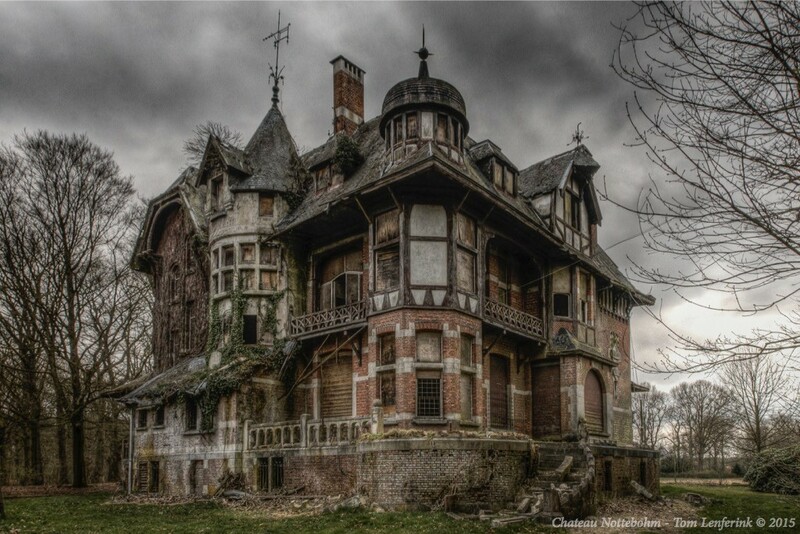 I dare you to enter this chateau. 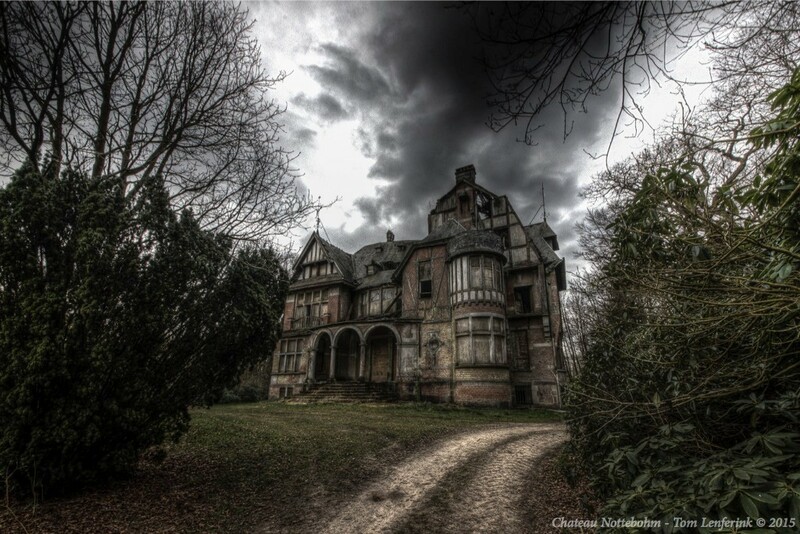 When I was there I set two footsteps inside I noticed that the floor was like a sponge so I rushed outside again.